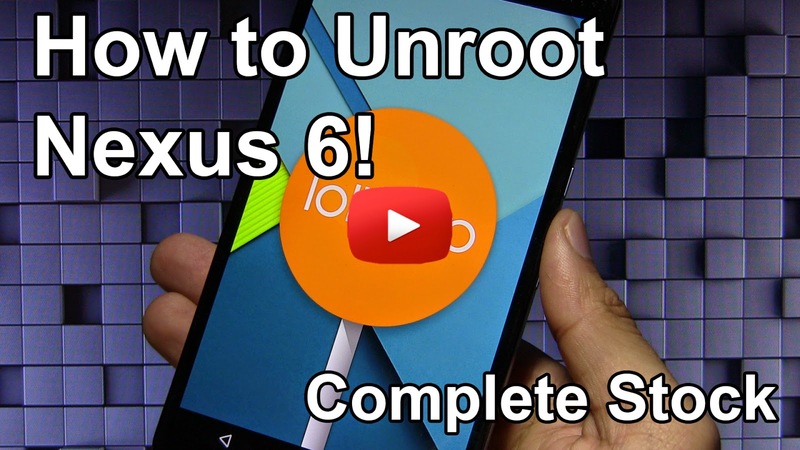 How to Unroot Nexus 6! 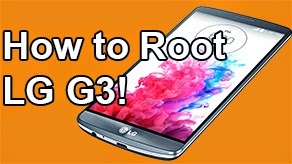 Windows/Mac/Linux/Ubuntu ~ AndroidRootz.com | Source for Android Rooting, ROMS, Tricks and More! 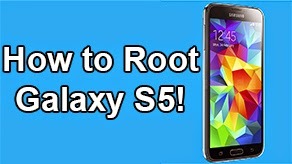 Check Out How to Unroot Nexus 6 on Windows Video Below! 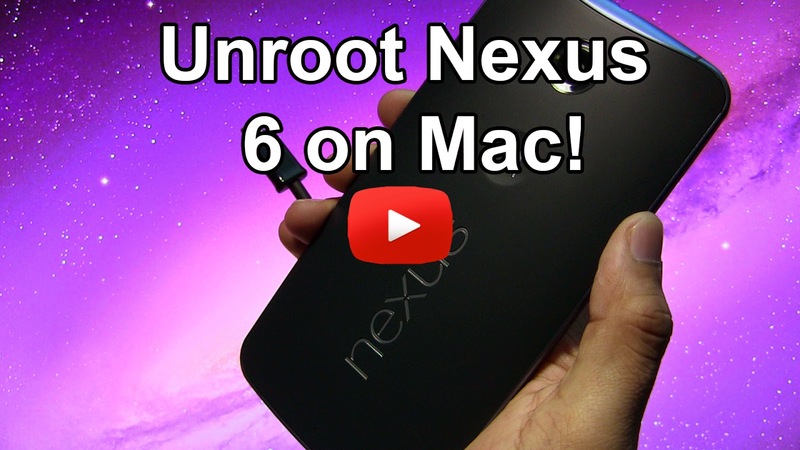 Check Out How to Unroot Nexus 6 on Mac Video Below! Need to restore the Nexus 6 back to complete factory stock, just like the day you first bought it? 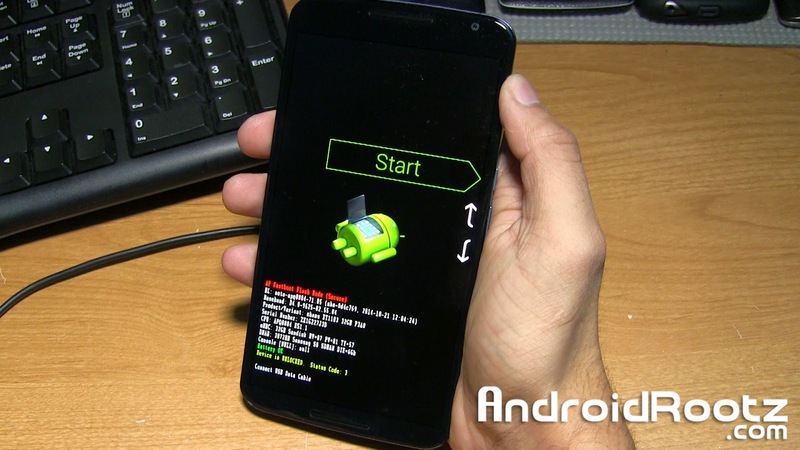 This is the ultimate guide to getting the Nexus 6 back to stock factory standards. Once you have finished the guide the Nexus 6 will be safe enough to send back to the manufacture/carrier without any issues! 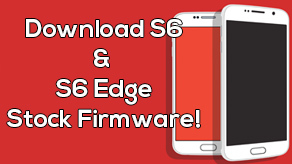 This guide will completely remove any signs of root, custom recovery, modding, and will even unbrick the Nexus 6 and remove any and all personal information! 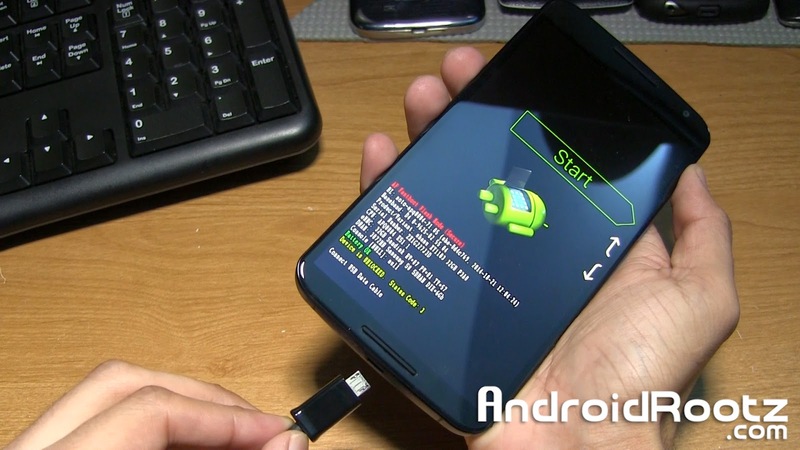 Note: This will remove all personal information from the Nexus 6! 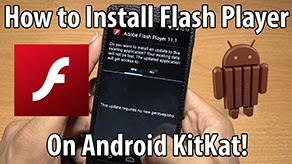 Backup any and all important information that you don't want to lose!! 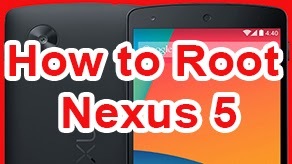 Follow the guide below to completely unroot the Nexus 6! 1. 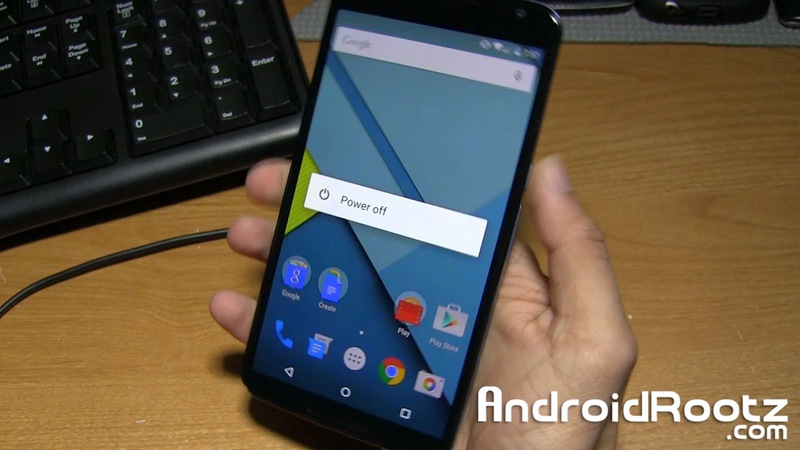 Power off the Nexus 6. 4. 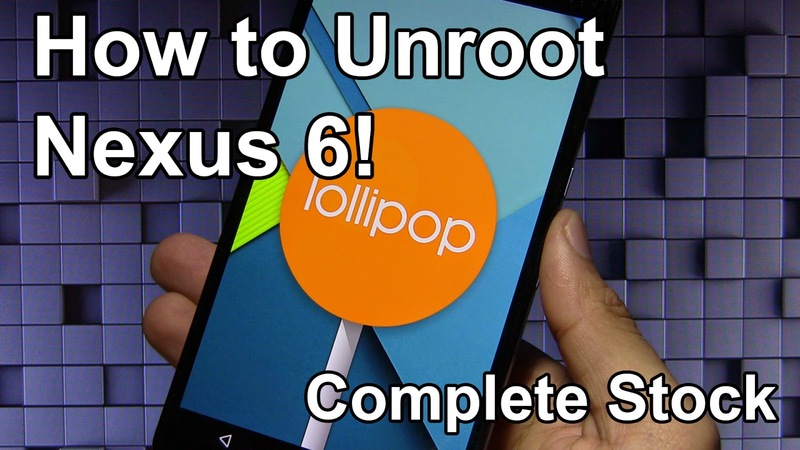 Download and unzip UnrootNexus6.zip using the download link below.